Technology is rapidly evolving and our smart devices are playing an ever-increasing role in our day-to-day lives. One may not realize the importance of these devices. For example, imagine you’re traveling alone in a foreign country, and you’re relying on your smart device to help translate, navigate, and operate your trip around the country. What would you do if your device ran out of battery charge or lost internet connection. Boston start-up Wright Grid has taken action to help fight the common problems of recharging and reconnecting on the run. Wright Grid’s goal is to provide an independent source for phones to charge and connect to W-Fi, and it has found success through its solar-powered Model Z. While the station has proven successful In the United States, it could prove to play a more significant role in remote areas such as Sub-Saharan Africa. In this area, many individuals possess smart phones/devices, but sustainable power sources are far and few in between. A user would simply walk up to the charging station, pay a small fee, and plug in a smart device. 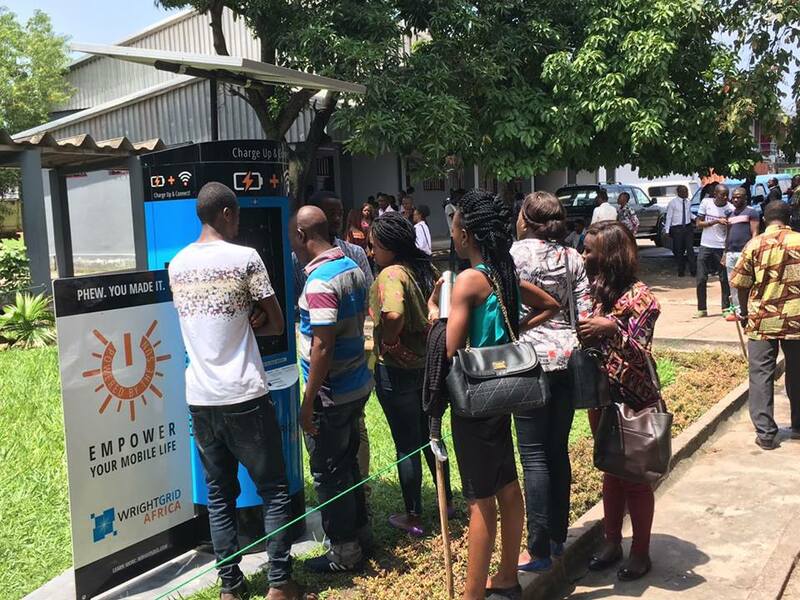 The Model Z could change the entire way of life for people in this region, as it would provide a newfound source of energy for electronic devices, while remaining a completely renewable source of energy itself. As for the Wi-Fi, in areas all across the globe, users struggle to maintain a streamlined connection to internet. In many locations, the best possible connection is only 3G, so the Model Z could open up communication opportunities not previously allowed before. The SOLIDWORKS team recently visited Wright Grid CEO, Ryan Wright, and the rest of his team to learn more about their ventures over the past five years since the company’s founding in 2013. Here’s a preview of the how an individual would interact with The Model Z. Watch the video below to understand more on how Wright Grid is using SOLIDWORKS software to pave the way for remote, renewable-energy powered, sustainable resources of power. Are you working for a startup? 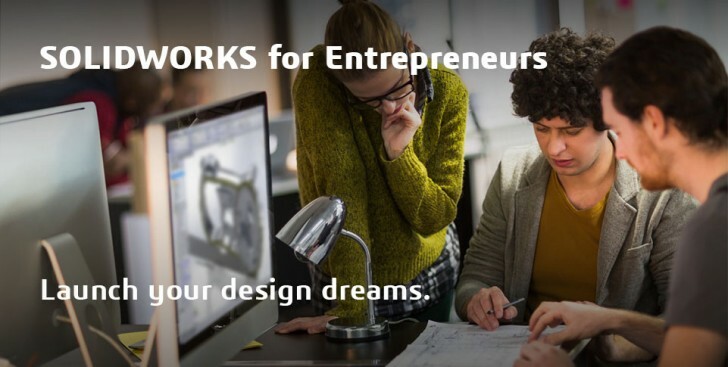 If you want your product to find success like Wright Grid’s, the SOLIDWORKS Entrepreneur Program should be your next step! Learn more here.